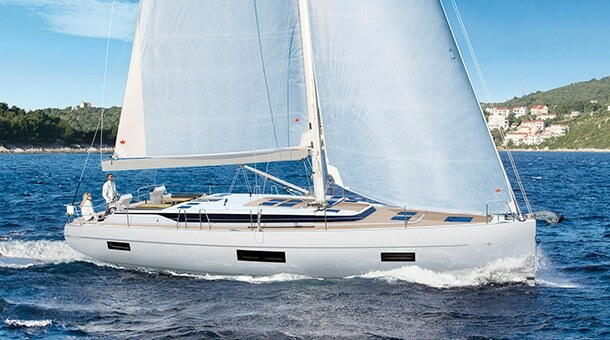 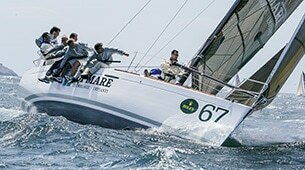 Brava is a legendary name in the Italian yachting scenario. 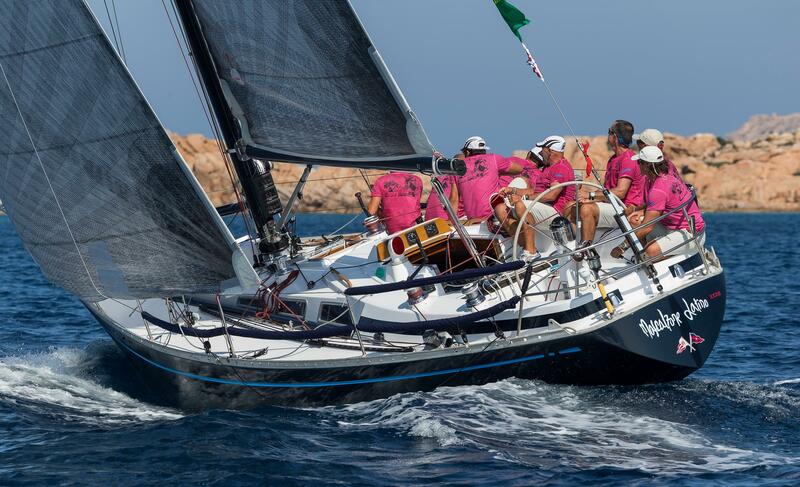 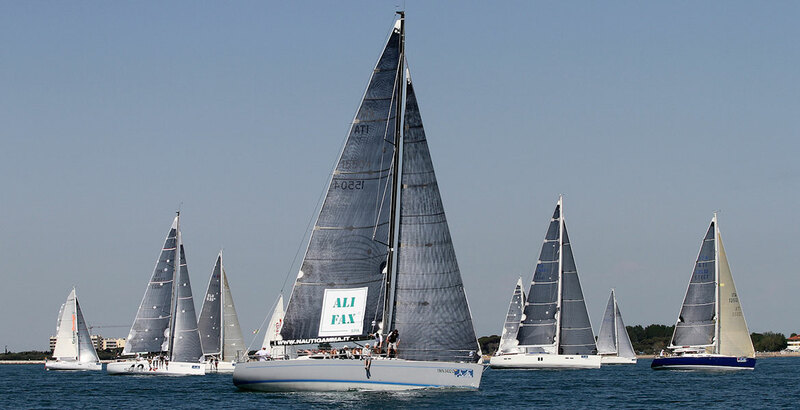 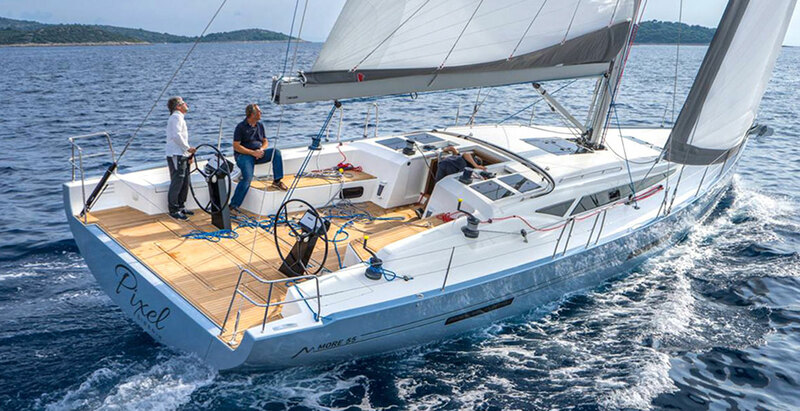 Starting from the first 43 ft in 1984 ending with the 49 ft launched in 1999, Mr. Pasquale Landolfi blue boats have sailed in the major competitions all around the world, always with top crews, and often obtaining top results. 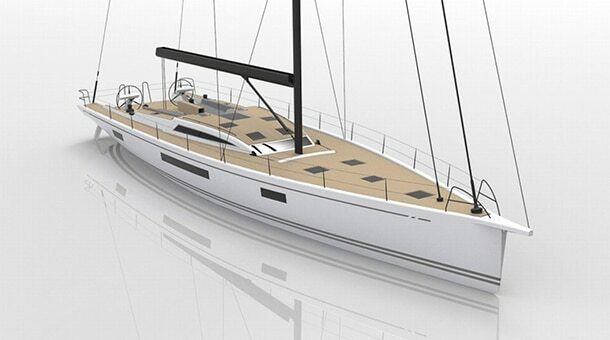 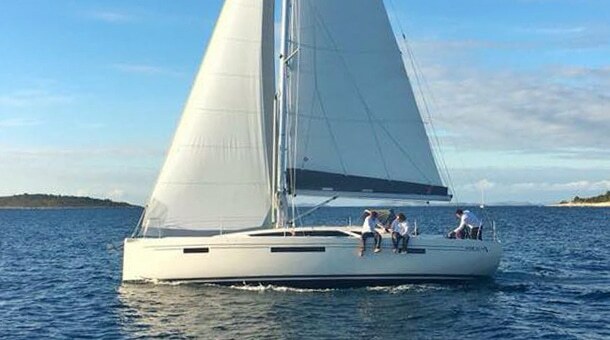 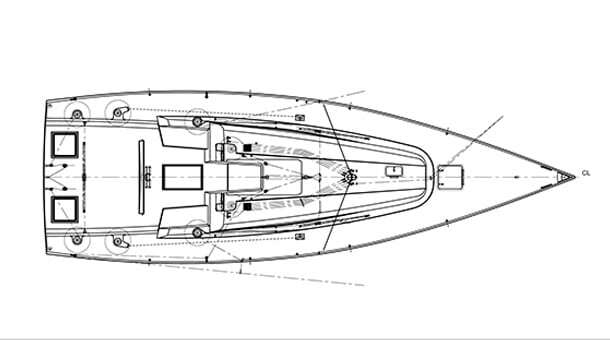 The last Landolfi’s boat, built in kevlar according to the higher standards by Cookson boats in Auckland, was designed by Farr Yacht Design. 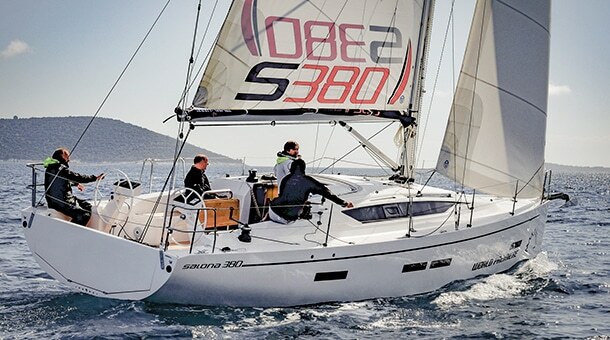 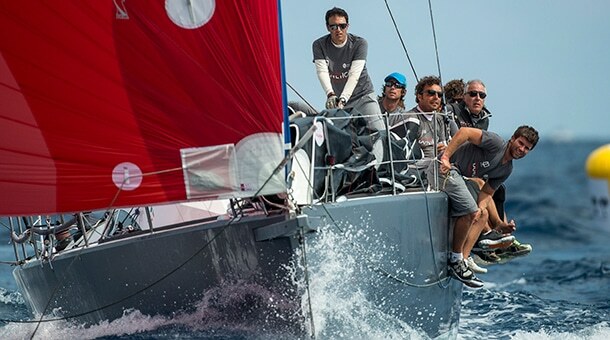 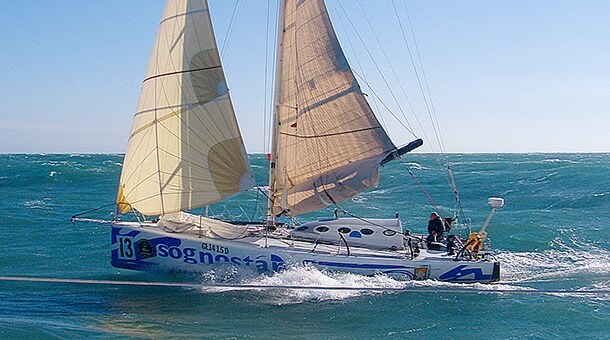 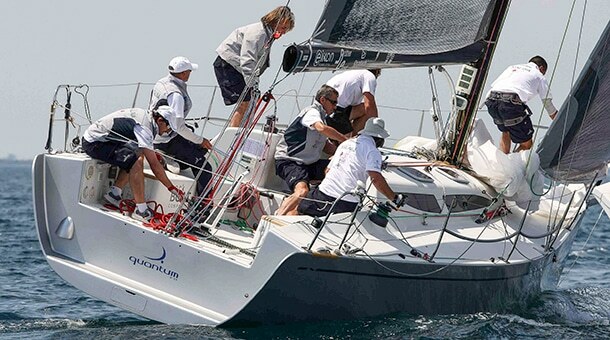 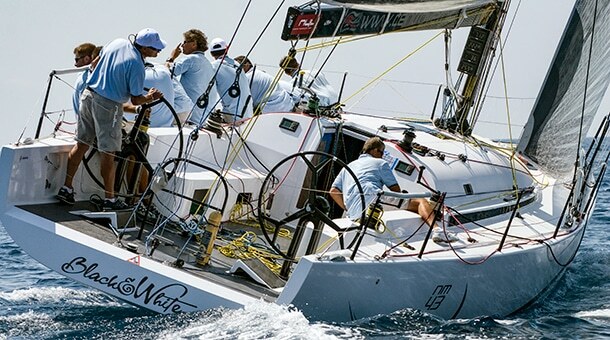 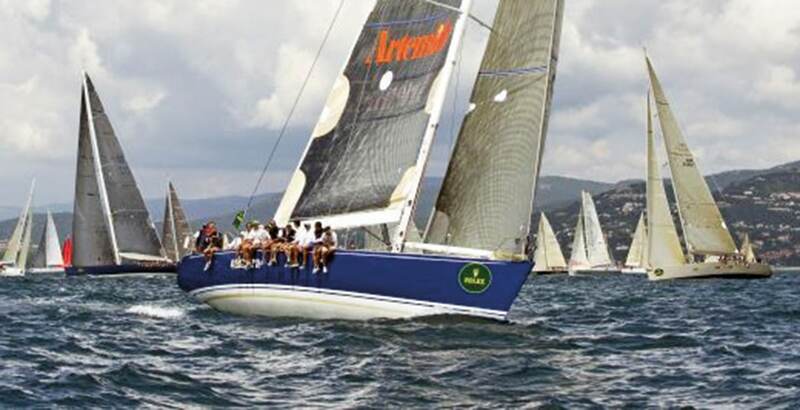 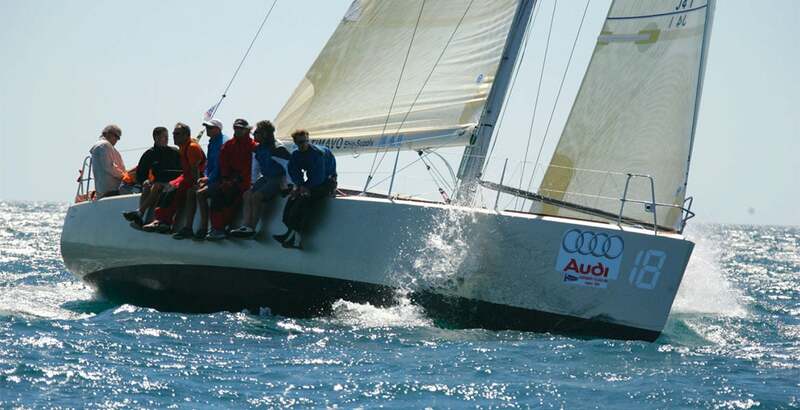 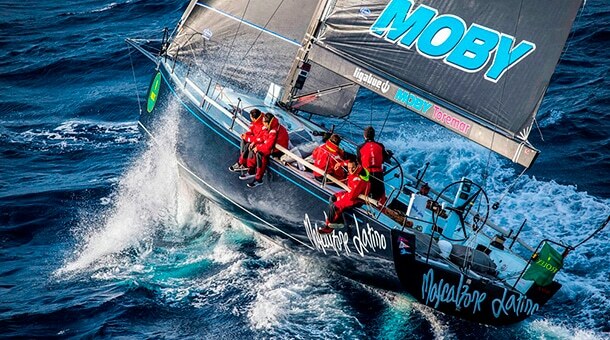 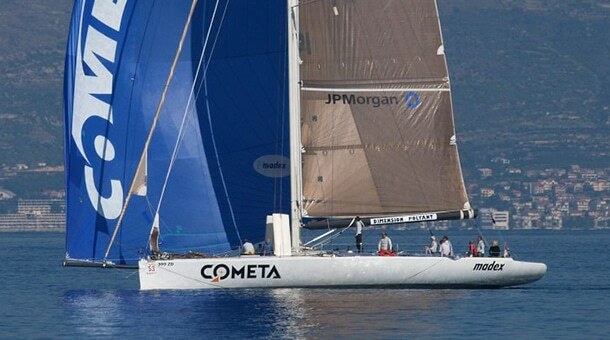 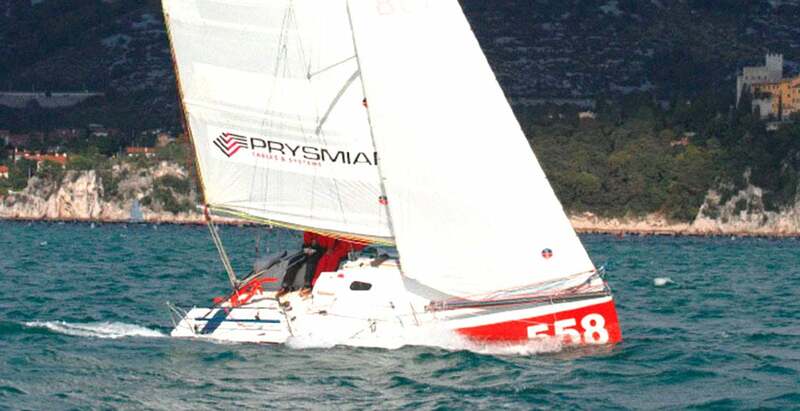 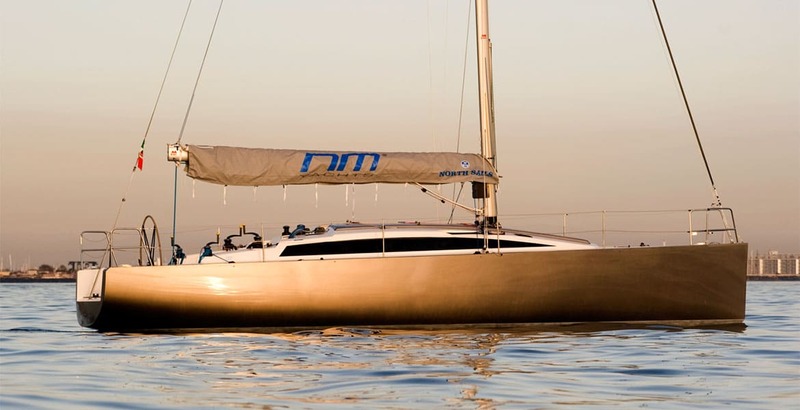 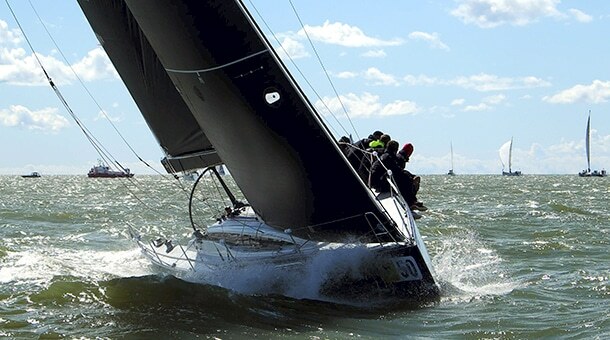 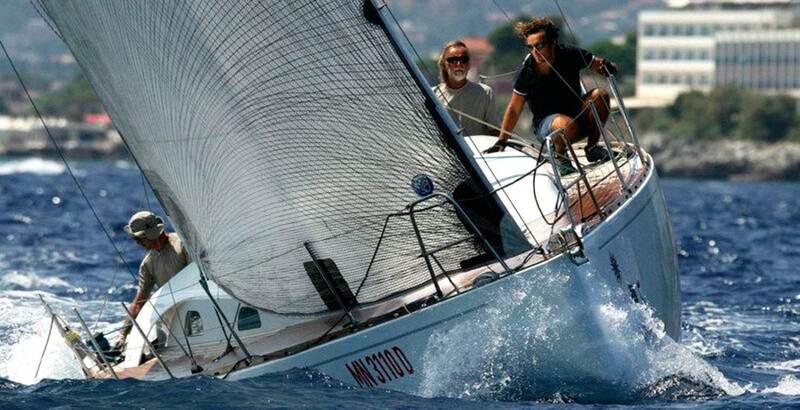 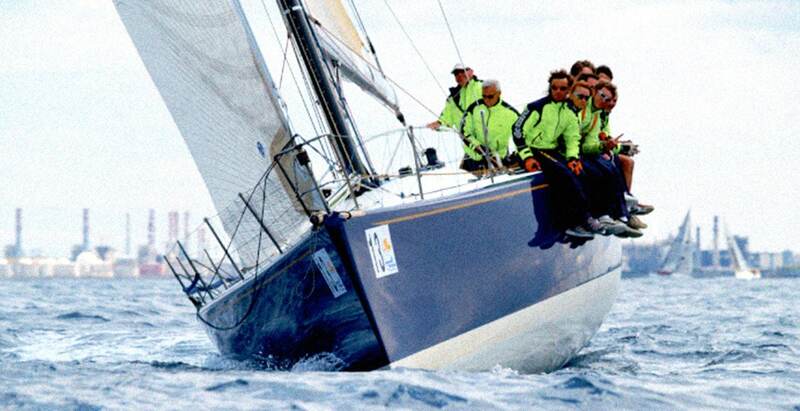 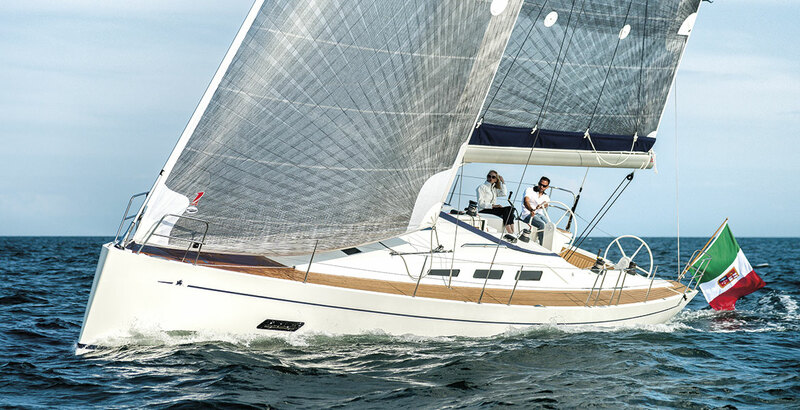 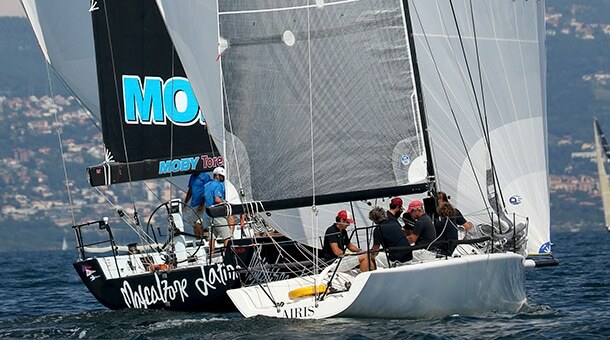 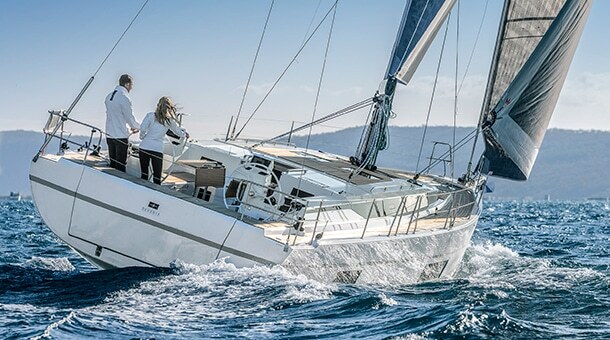 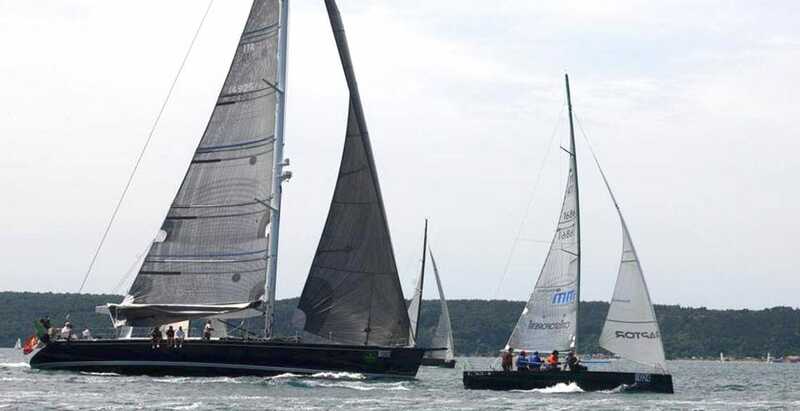 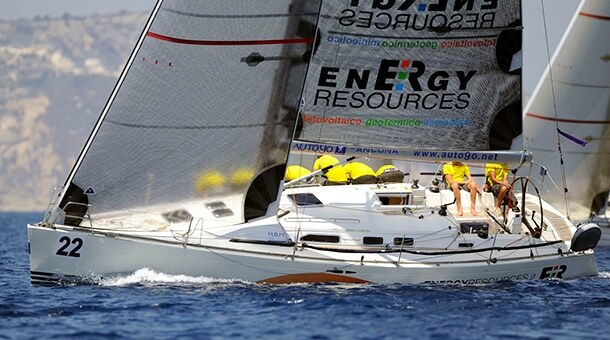 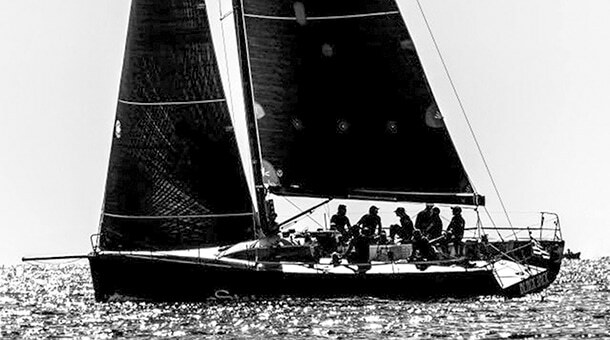 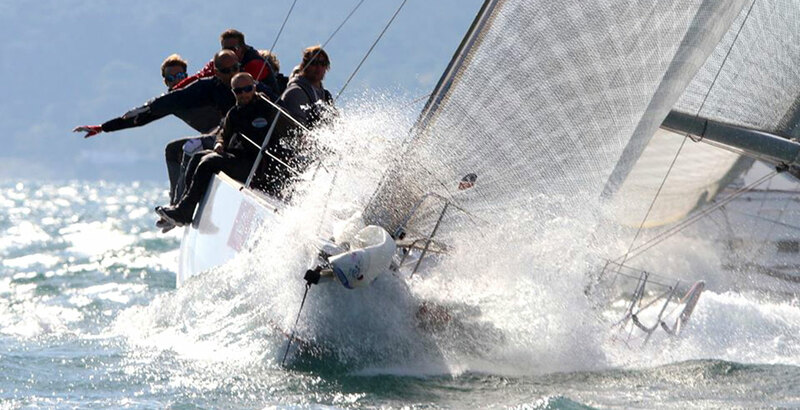 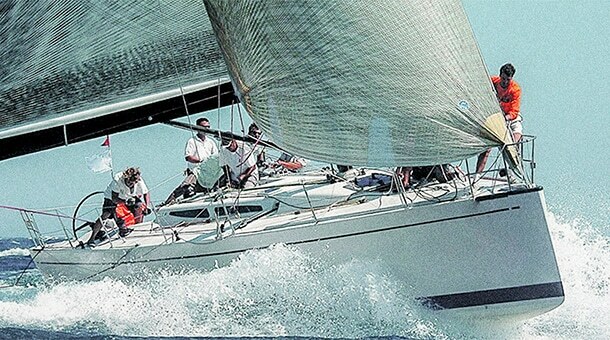 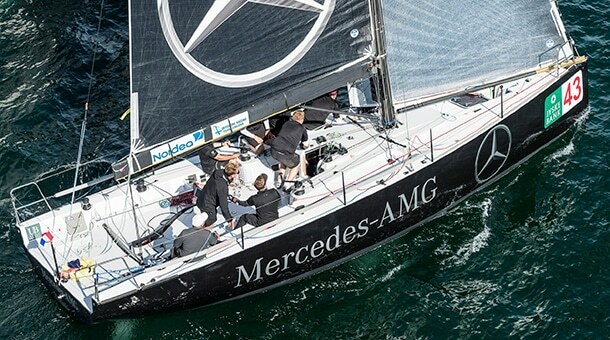 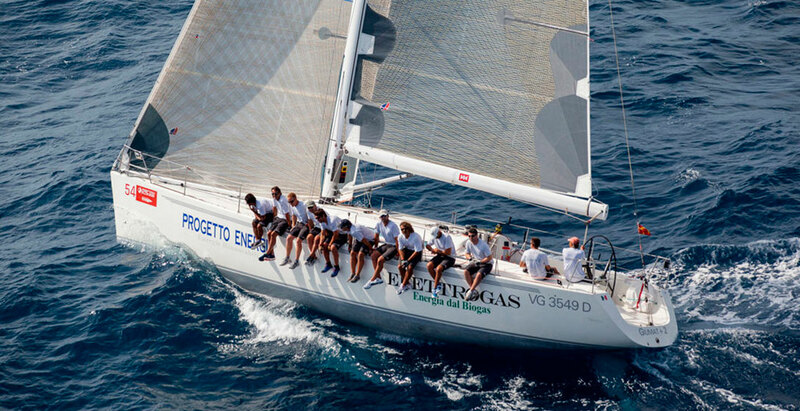 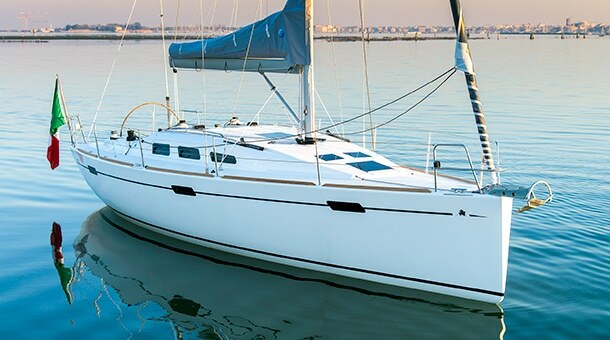 For the last racing seasons, after winning the IMS 50 World Championship in Palma, the boat came to Trieste for the Italian Championship in 2003 and then the racing program was interrupted due to her owner illness. 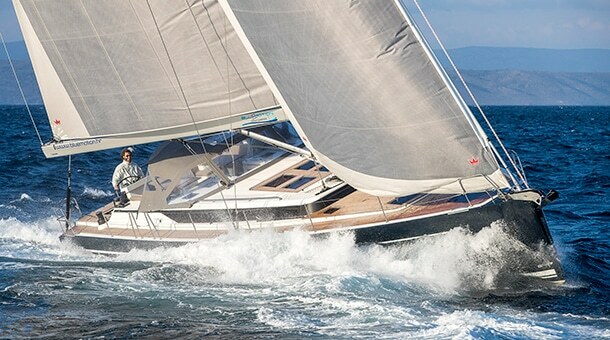 After some years of rest inside a shed, Brava was bought by Mr. Libero Grandi that brought her to new life, relaunching her in 2007. 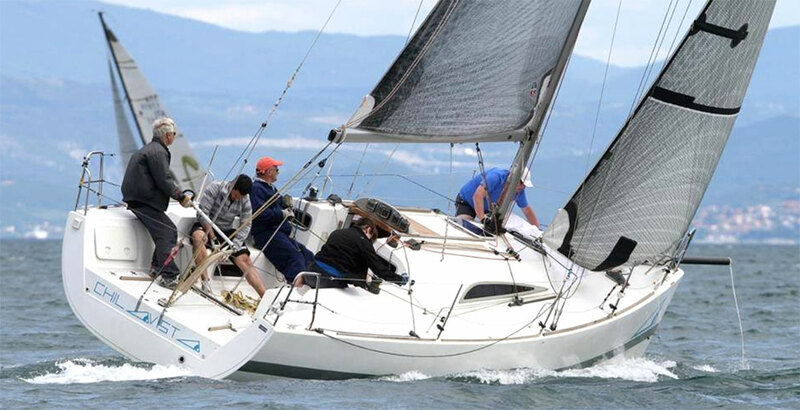 After a first season of tuning we prepared a first IRC/ORC setup with masthead gennakers and long bowsprit configuration. 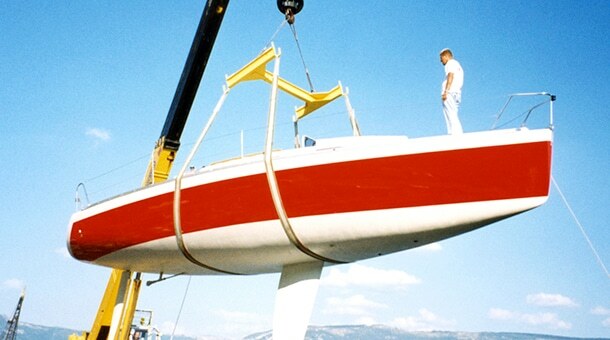 A mast failure during European Championship Cres, confirmed that the topmast section was too light for the new big downwind sails, therefore a first modification plan was prepared, involving Hall Spars that supplied a new, stiffer upper mast section, also designed to support a new squaretop main. 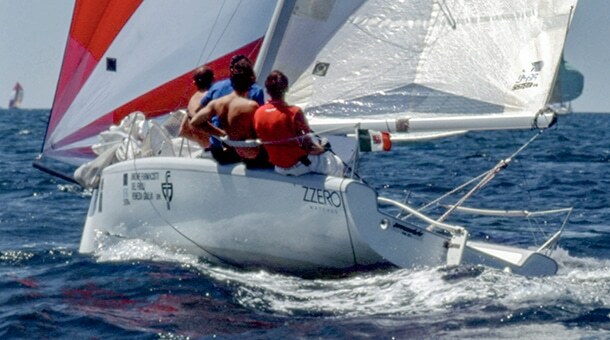 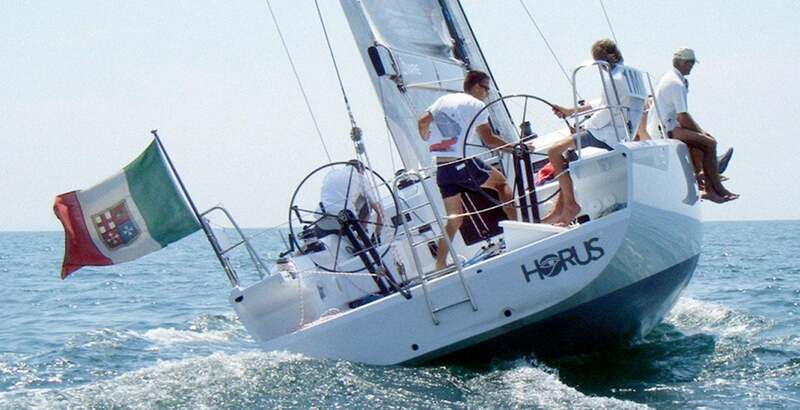 Like many of the first IMS boats Brava was lacking a bit of stability to be competitive against the newer projects, thus, to take full advantage of the big overlapping genoas, for 2010 season a new T keel was designed and beautifully CNC machined by Refraschini Company, famous for being an America’s cup appendages supplier. 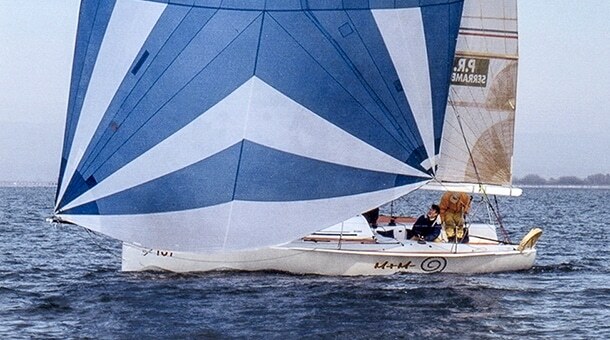 With less draft but with a big bulb giving the required righting moment, and new custom airfoil profiles, Brava also benefitted of a better rating, making this old lady competitive again, especially in light-medium upwind and downwind conditions. 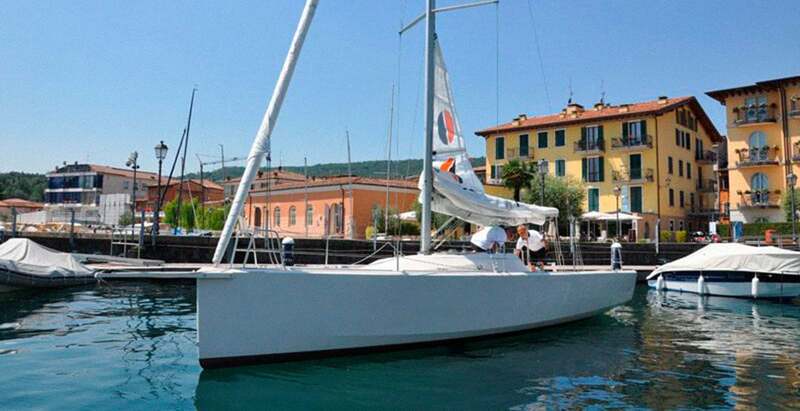 The boat is still in activity with a new owner and a young dinghy sailors crew, and definitely she is still a beauty to see.